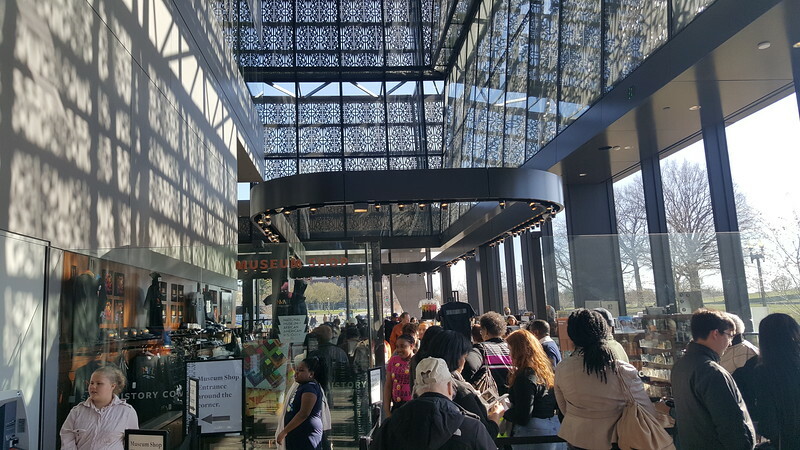 Modern Cities' Ennis Davis, AICP shares sights and scenes from the inside of Washington, DC's National Museum of African American History & Culture. 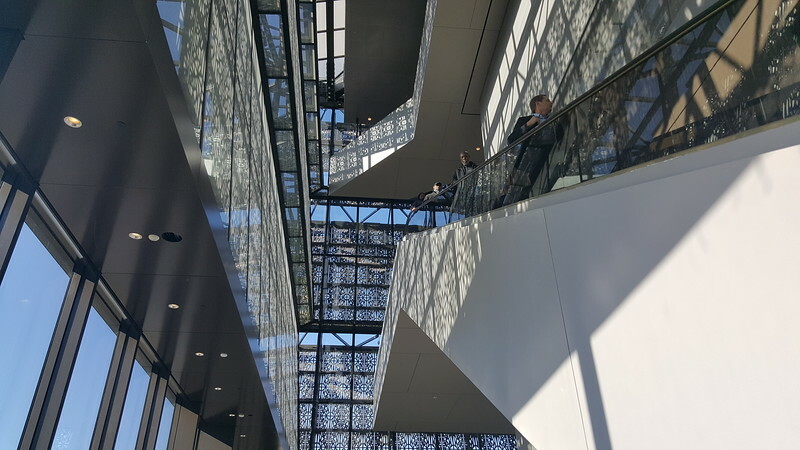 Designed by an architectural team led by Sir David Frank Adjaye, the National Museum of African American History and Culture (NMAAHC) has quickly become a Washington, D.C. “must see” since its opening on September 24, 2016. 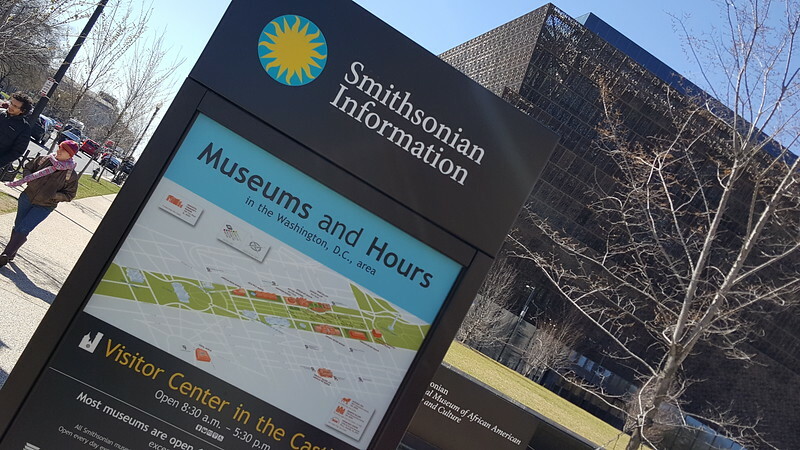 Situated just northeast of the Washington Monument, NMAACH covers 350,000 square feet of space and is one of the most popular Smithsonian museums with 1.2 million visitors within its first six months of operation. 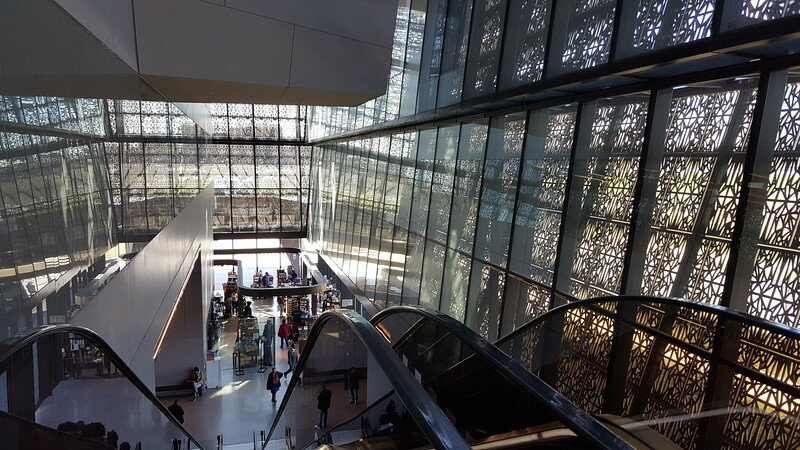 While Patrons spend an average of six hours at the $250 million museum, you’ll need at least two full days for careful observation of its massive collection. Advance timed entry passes for individuals are released monthly. NMAACH’s next release for September 2017 passes is on Wednesday, June 7th at 9 a.m. If you’re not lucky to land a timed entry pass for your visit, Same-day timed entry passes are available online beginning at 6:30 a.m. ET daily until they run out. If you can’t or don’t have plans to attend anytime soon, here’s an inside peak of what you’re missing. 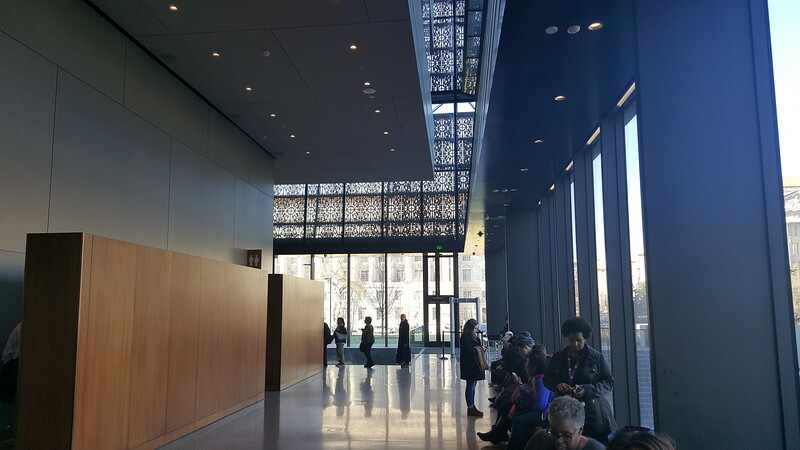 Heritage Hall serves as NMAAHC’s main entrance and lobby at street level. 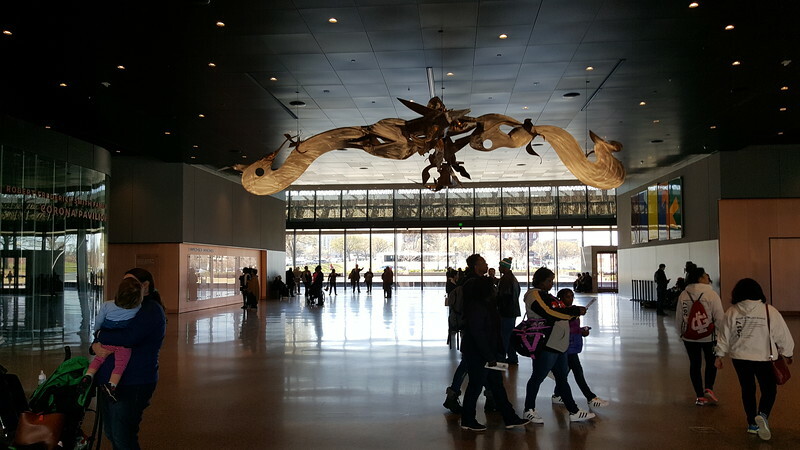 Here, you’ll find the museum’s gift shop and main information desk. 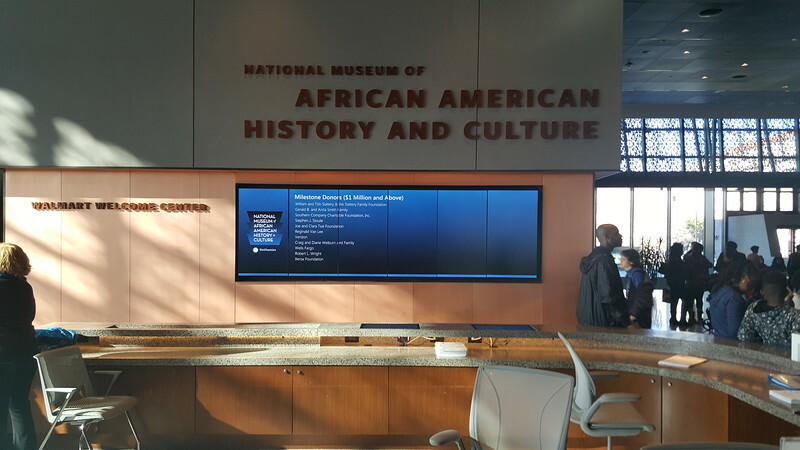 Sweet Home Café is a 400-seat, luncheon-only restaurant featuring food stations, where dishes important to the African American experience may be purchased, is situated on the Concourse Level below Heritage Hall.